The BMW X6 remains essentially unchanged for 2018, though the iDrive system has been updated and a rearview camera is now standard. The BMW X6 is offered in three basic trims, sDrive35i, xDrive35i and xDrive50i. 35i models are powered by a 3.0L 6-cylinder turbocharged engine making 300 hp, enough to push the sDrive35i model to 60 mph in just a tick over 6 seconds. The xDrive50i is powered by a 4.4L twin-turbocharged V8 making 445hp and 480 foot-pounds of torque. Equipped with the V8, the X6 is extremely quick with 60 mph coming up in just 4.8 seconds, making the performance of the X6 pretty incredible by any standard, but especially impressive considering the X6 was designed for light off-road duty. Power is sent to the rear wheels in the sDrive35i and to all four wheels in the xDrive35i and in the xDrive50i. The only transmission available is an 8-speed automatic. 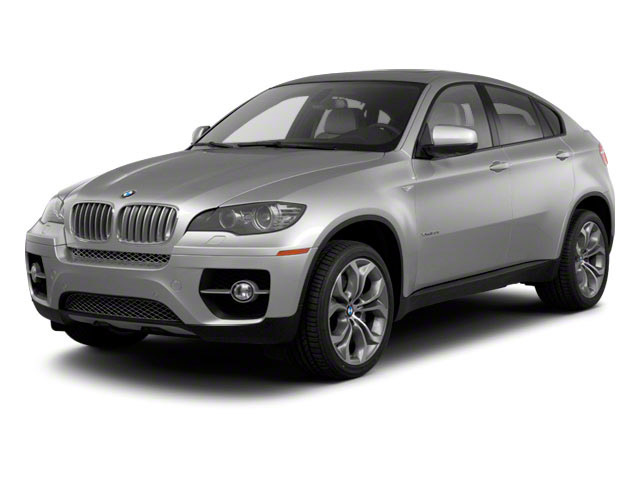 Like most BMW models, the X6 is offered in a super-performance M variant. The X6 M comes with a tuned version of the 4.4L V8, but now it makes 567 horsepower and 553 lb-feet of torque routed through the same 8-speed automatic transmission. Naturally the X6 M is available only with all-wheel drive. The sDrive35i is a new trim model for this year, poking the vehicle's price point just a tiny bit south by offering it in rear-wheel drive. The model is still extremely well-equipped as should be expected from a vehicle in this class. 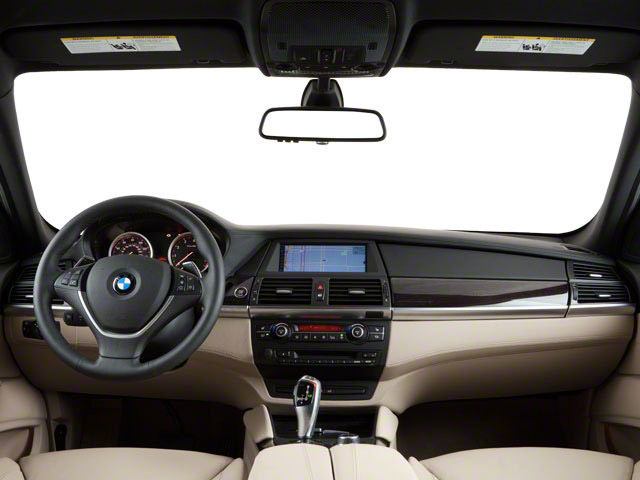 Standard features include 10-way power adjustable front seats with a 3-stage heating system, leather upholstery, a wood trimmed dashboard, a powered moonroof, a power rear liftgate, automatic climate control, rear parking sensors, power folding rearview mirrors, a navigation system operated via BMW's iDrive system, a 10.2-inch screen and 19-inch wheels. The X6 M is equipped similarly to the XDrive50i, but also includes a sport-tuned suspension with driver-adjustable ride control and unique 21-inch double-spoke wheels. BMW offers two different personalization packages for the X6, dubbed M-sport and xLine. The M-sport package emphasizes the on-road sportiness of the X6, and features unique 19-inch wheels, unique exterior trim and aerodynamic enhancements, an M-sport steering wheel and sportier seats. The xLine package also features a unique set of 19-inch wheels, as well as a nice set of aluminum running boards. Other packages include a driver's assistance package, featuring a rear-view camera and a heads-up display; as well as a premium package, which includes a one-year subscription to satellite radio and 4-zone climate control. Options are plentiful as well. 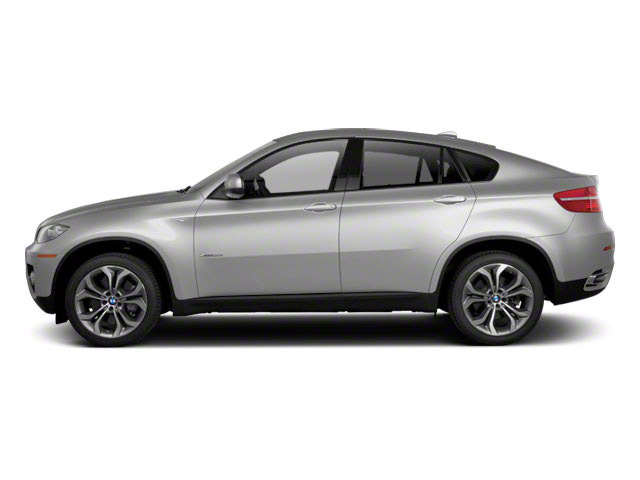 The X6 can be equipped with dynamic, adjustable suspension, sticky, summer-only tires, several different styles of 20-inch wheels, ventilated front seats, a rear seat entertainment system, an automatic parallel parking system and a Harman/Kardon or Bang and Olufsen sound system. The X6 M offers an optional Executive Package that includes collision mitigation systems, soft-close automatic doors, heated rear seats, a head-up display, surround view cameras and a heated steering wheel. Safety options on the X6 include a pedestrian detection and night vision system, a rearview camera, side and top view cameras as well as an "active driving assistant" system which allows for various functions such as adaptive cruise control and a frontal collision warning system. 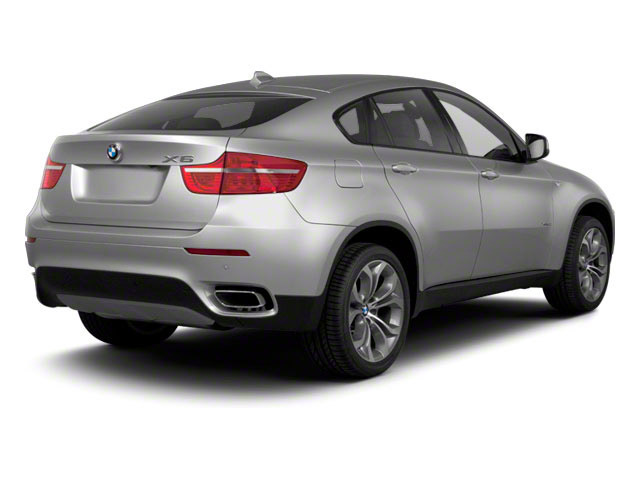 The BMW X6 is a luxurious "SAV," which is BMW-speak for "Sport Activity Vehicle." In other words, the X6 is more about driving enjoyment and luxury than pure off-road prowess and the ability to haul a huge load of cargo. Starting at around $60,000, the X6 is priced like the luxury vehicle it is. But in exchange, it offers huge amounts of fun, decent practicality and unique, sporty styling.